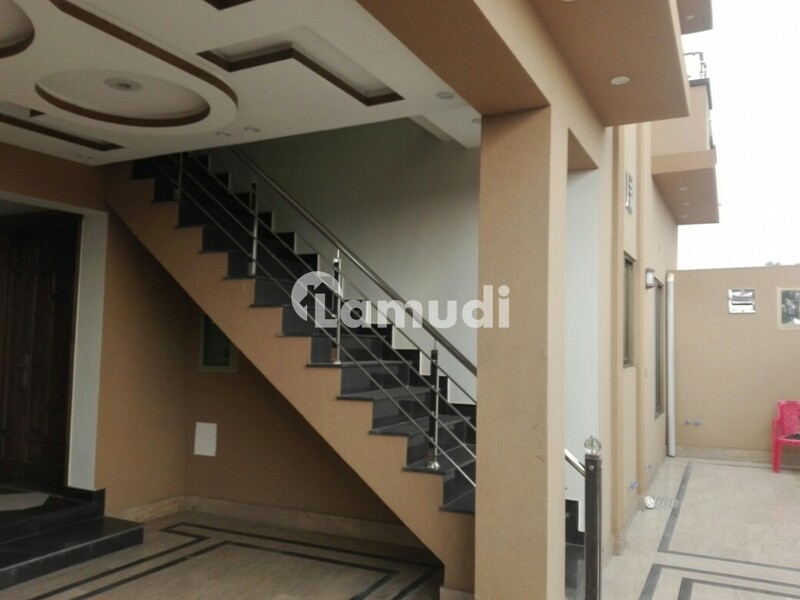 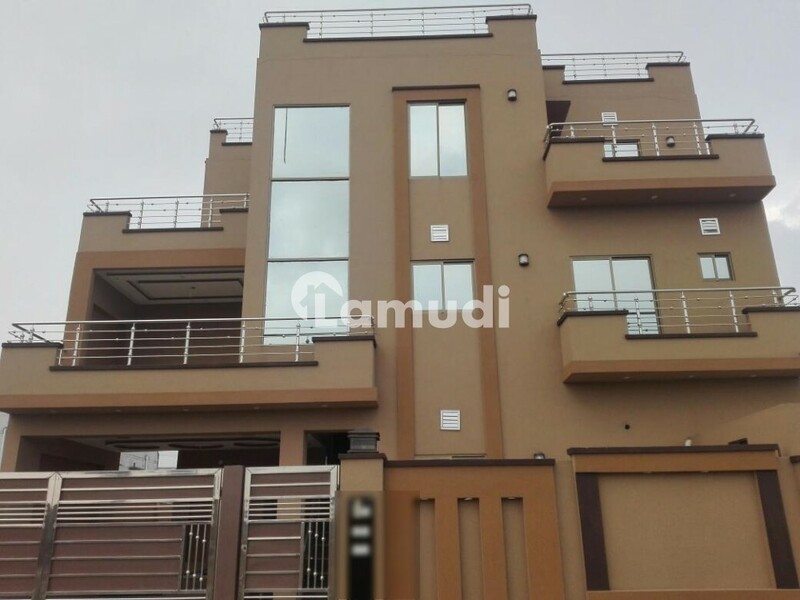 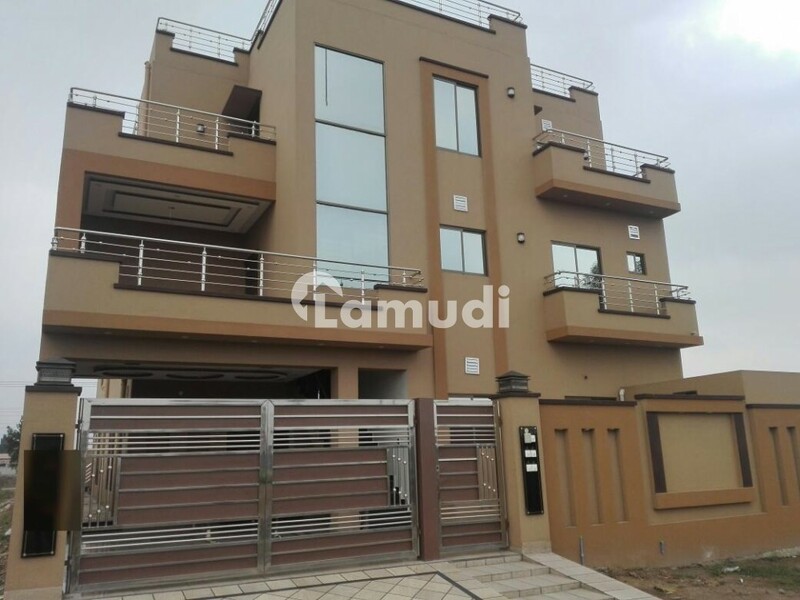 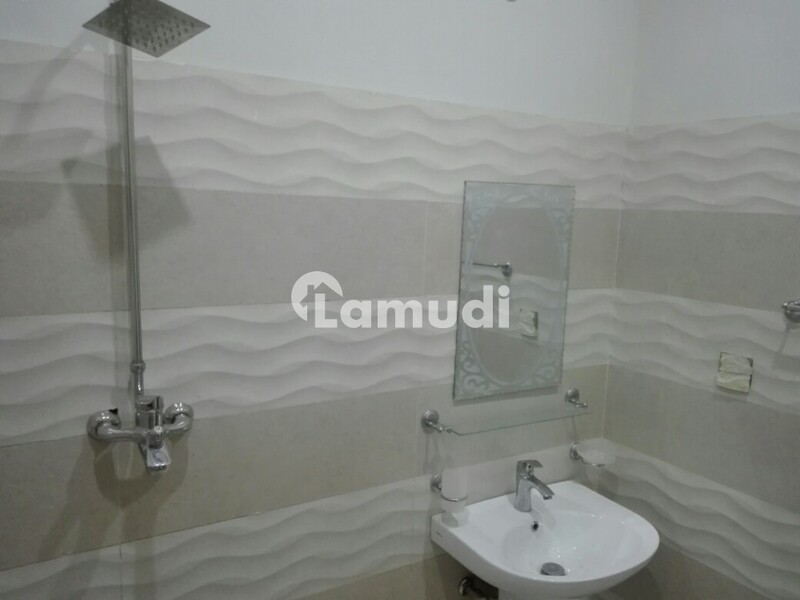 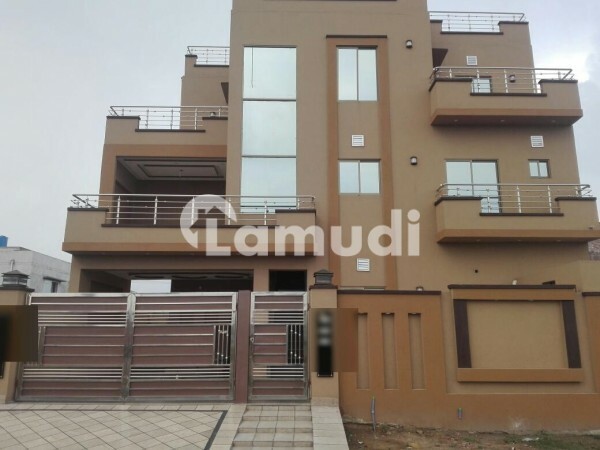 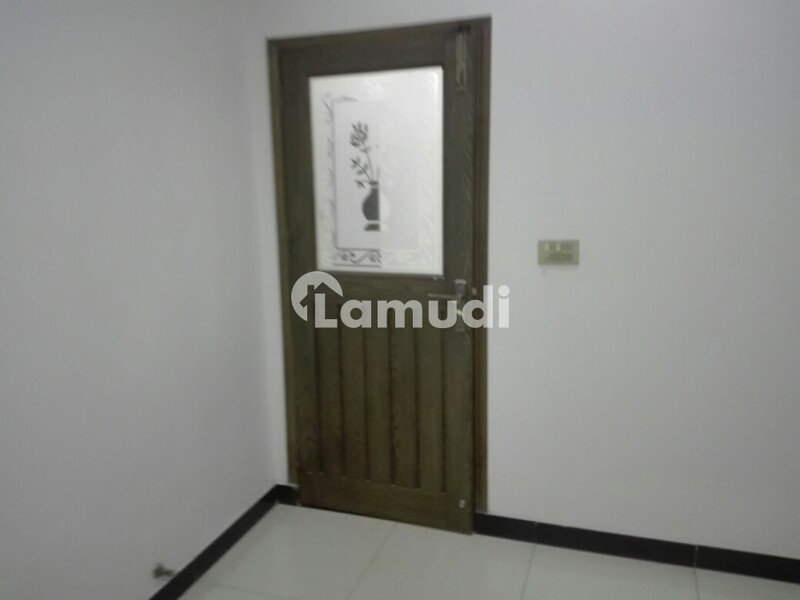 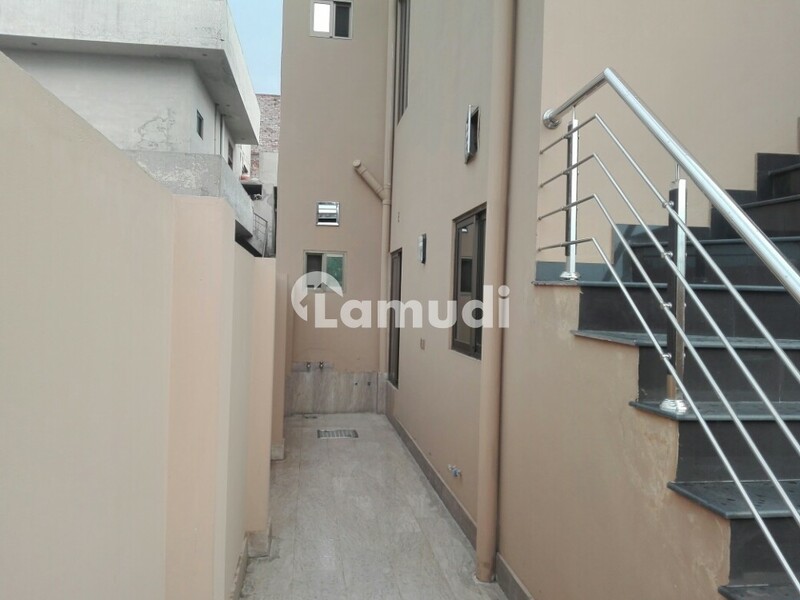 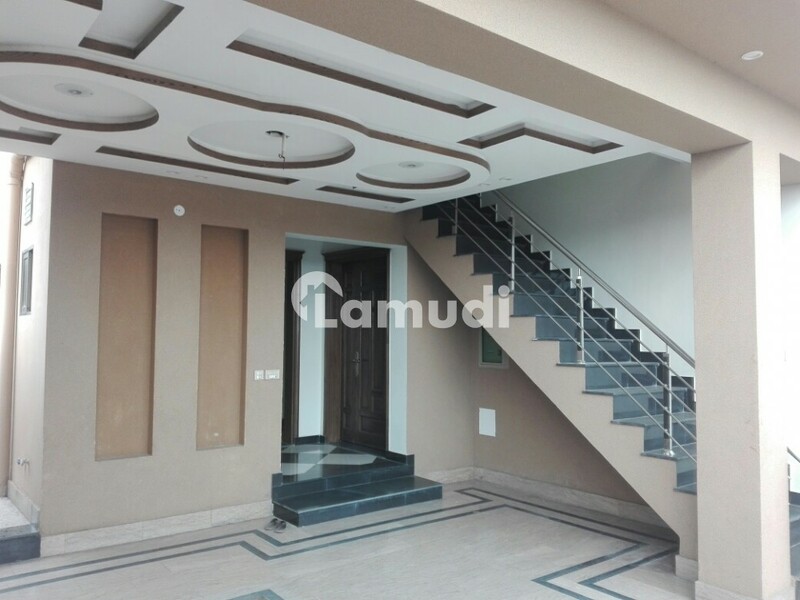 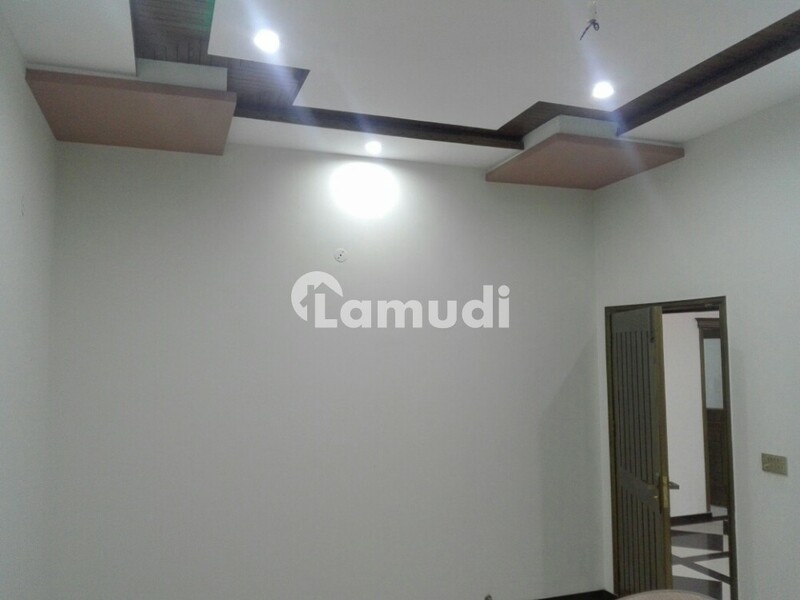 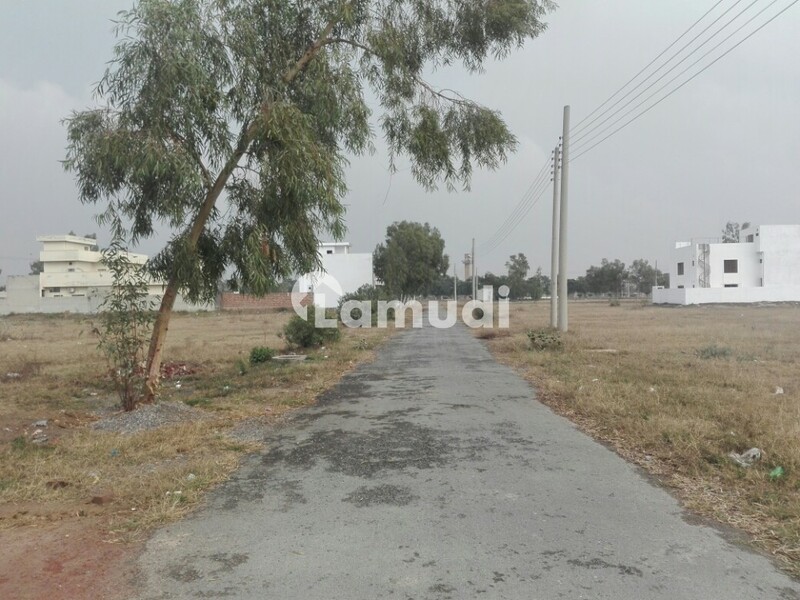 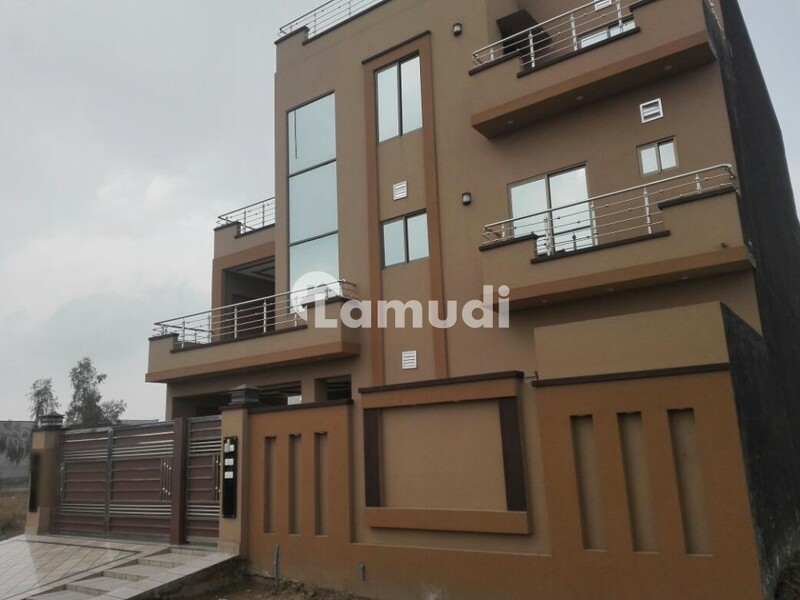 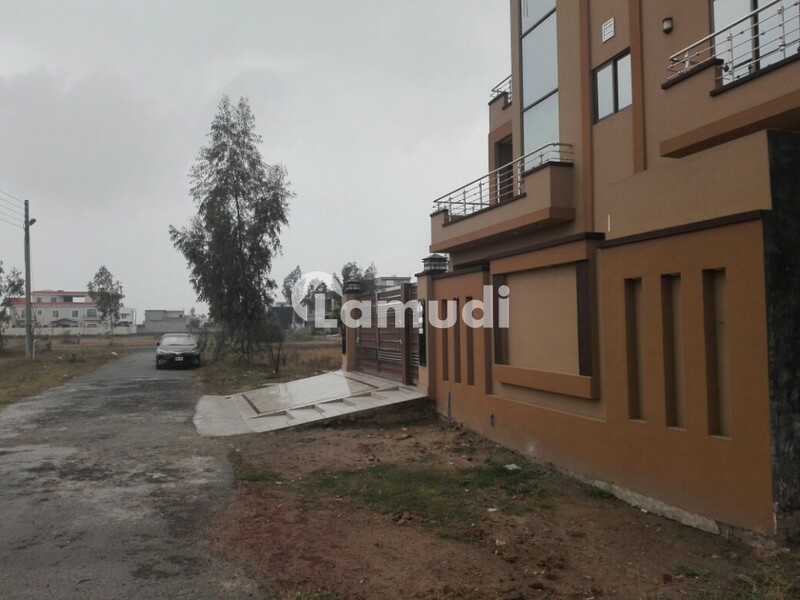 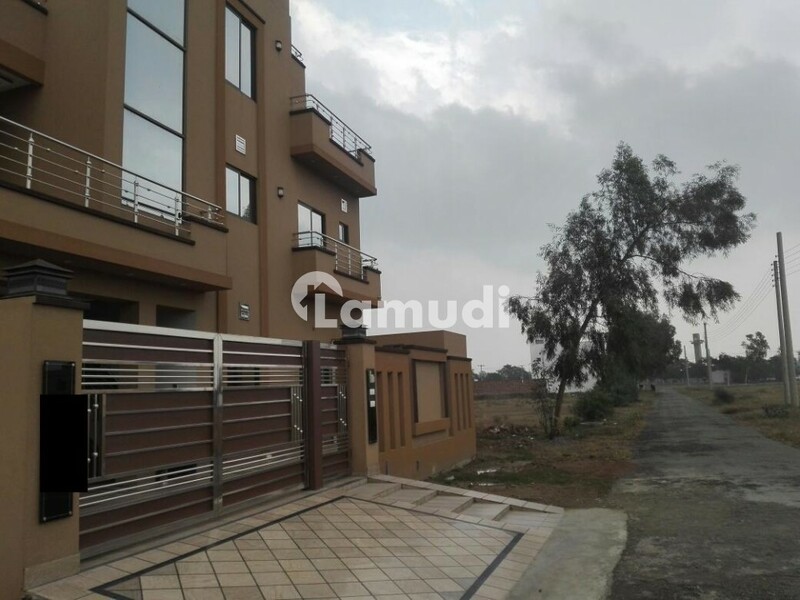 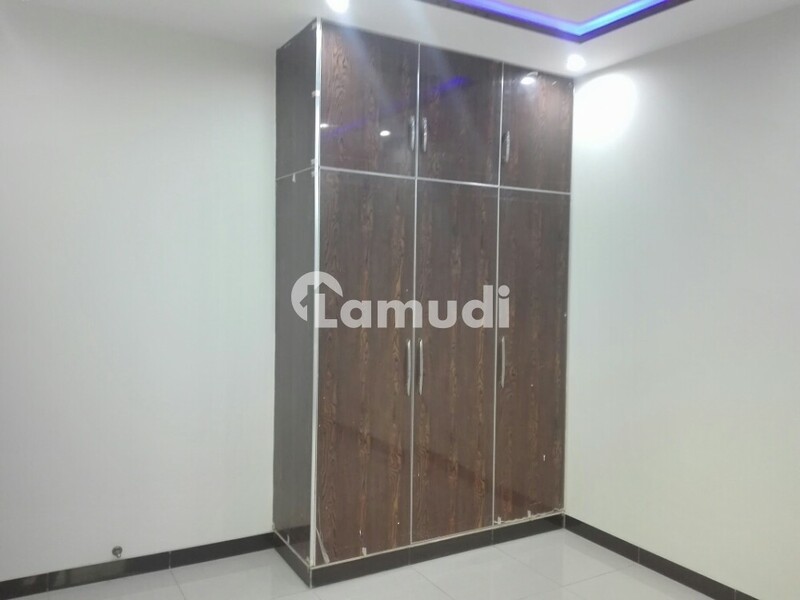 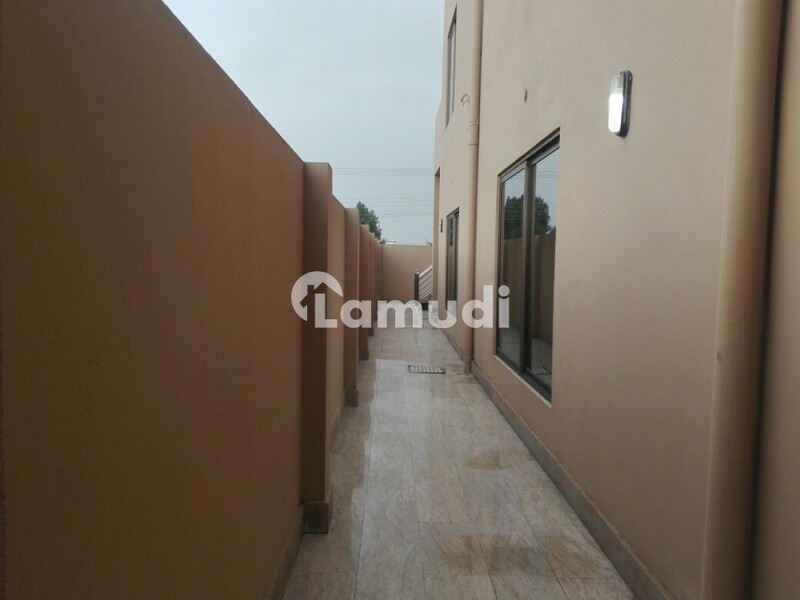 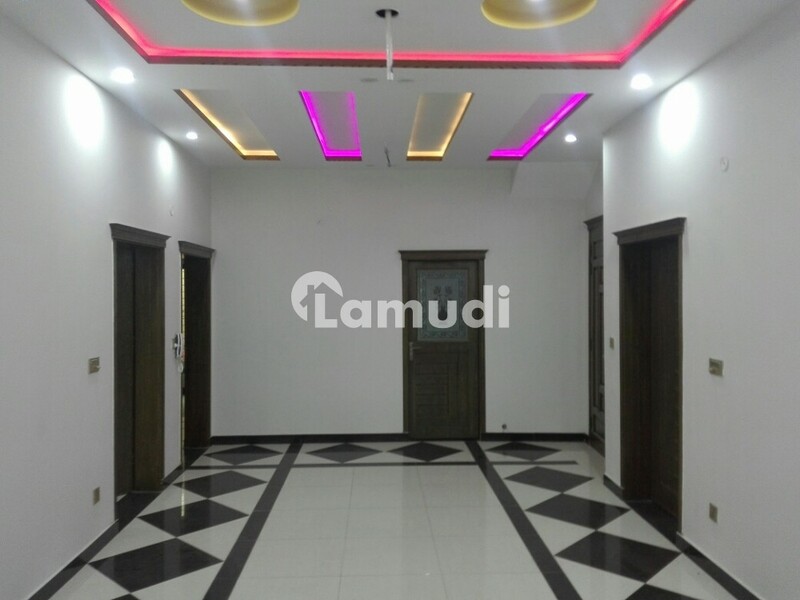 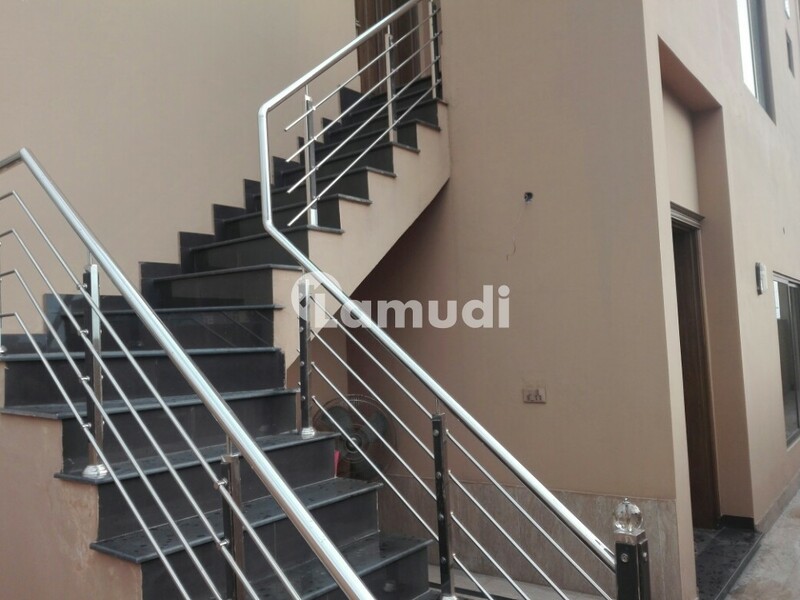 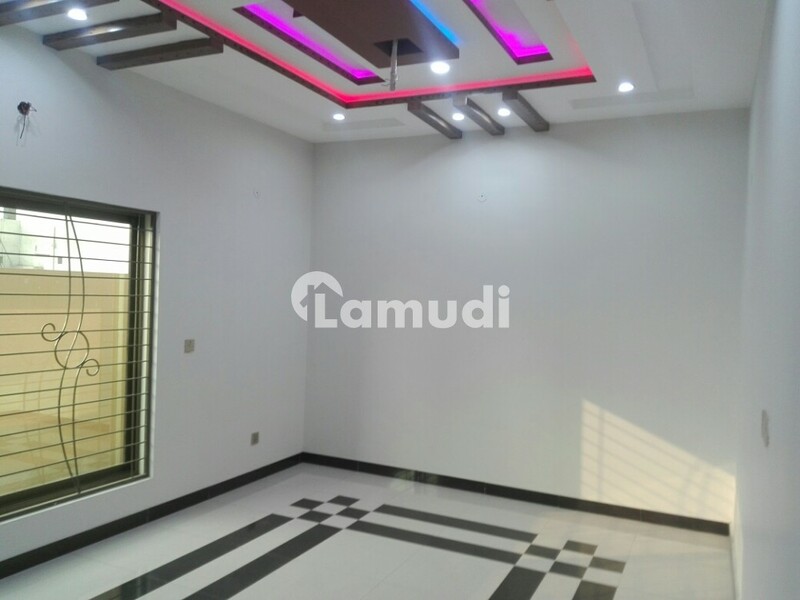 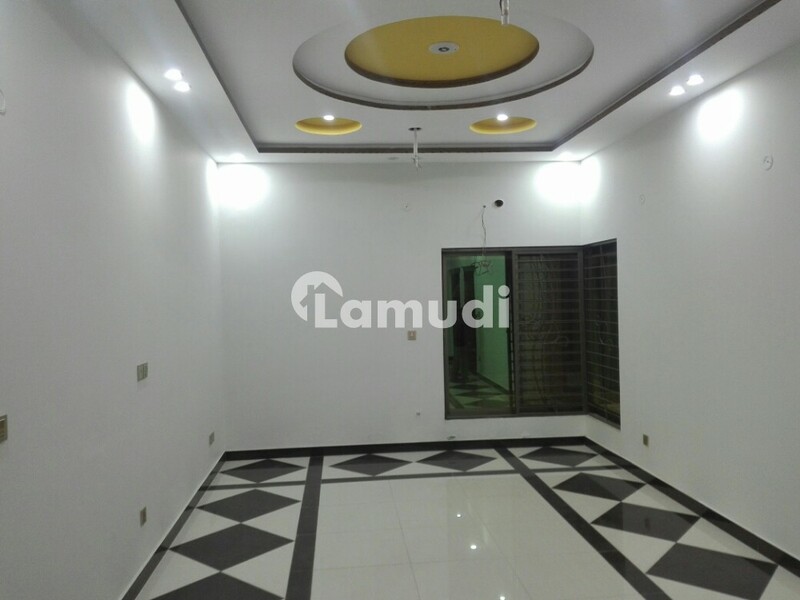 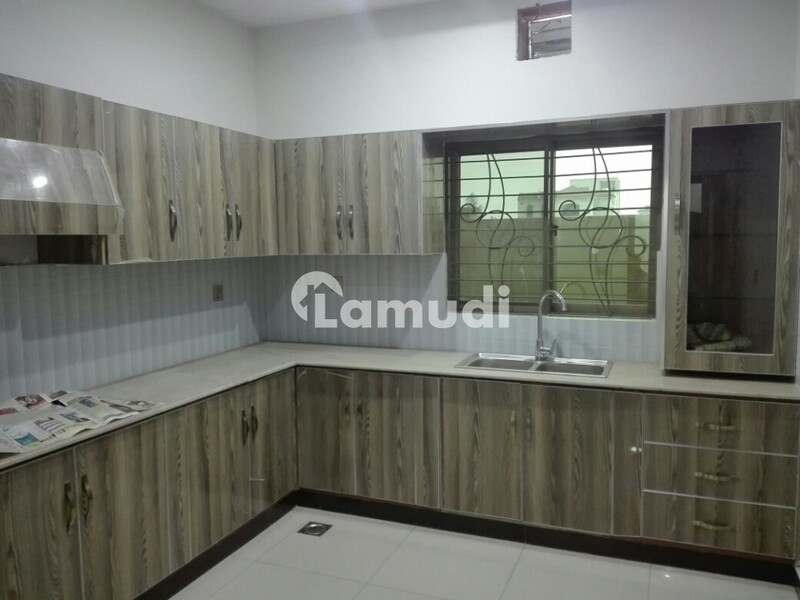 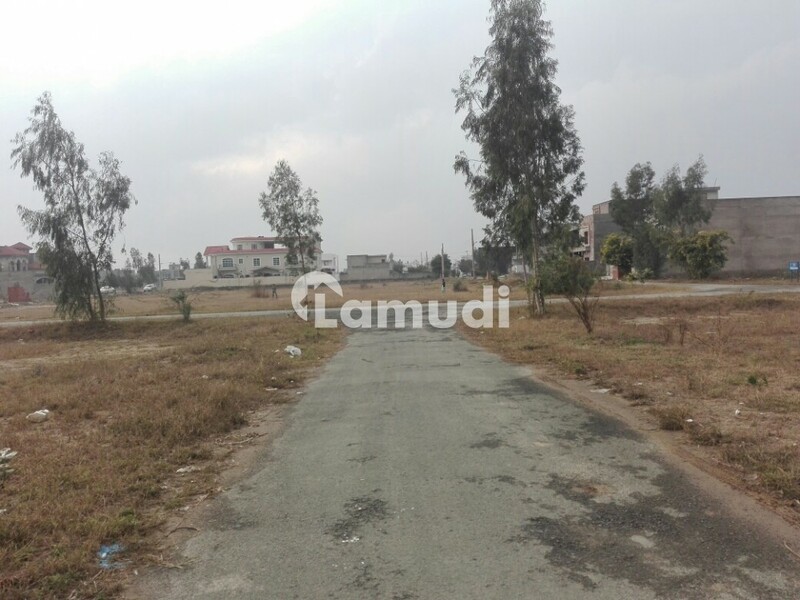 A Well-built 1 Kanal House Is Available For Sale In Iep Engineers Town - Block C3 Lahore. 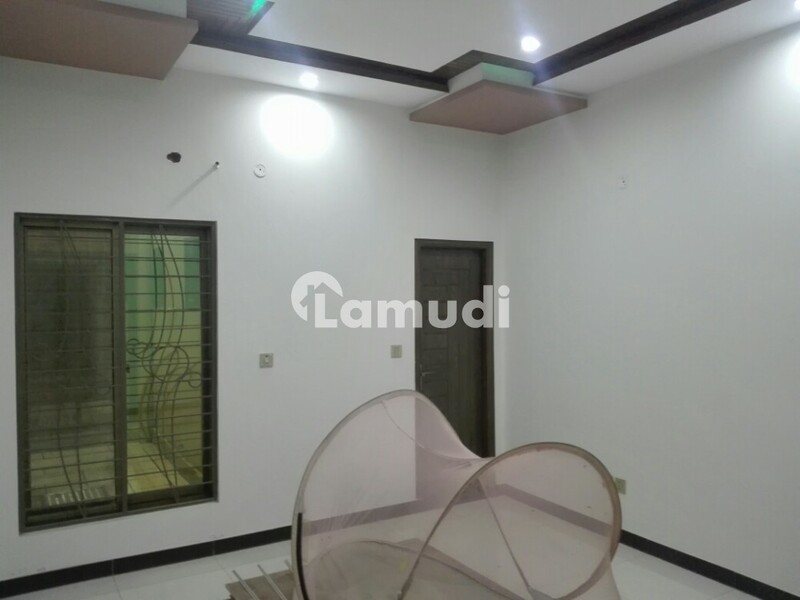 The House Features 10 Beds With Completely Functional Designs And Set For Immediate Use. 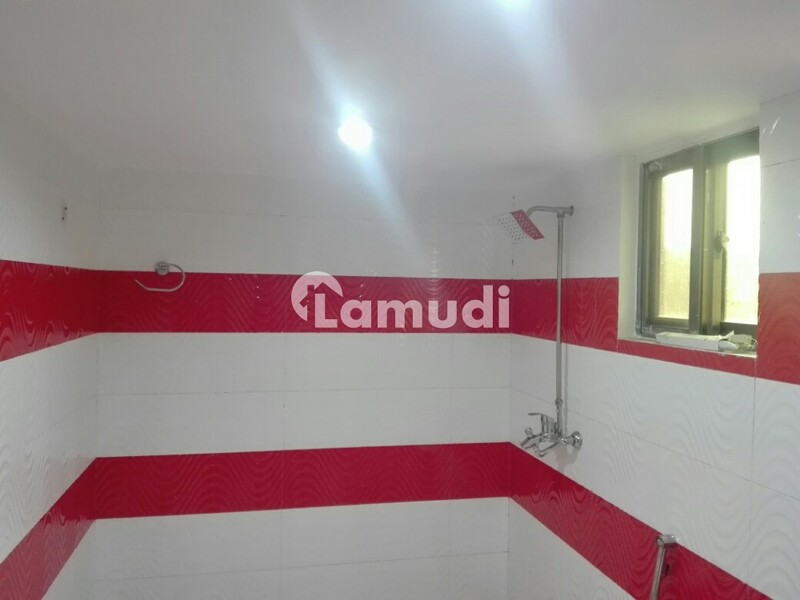 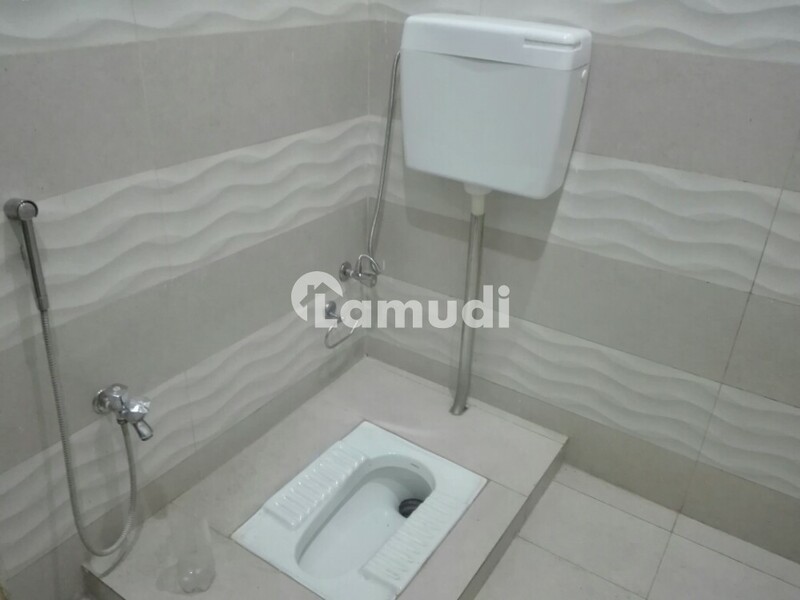 The House Has 10 Baths Featuring All The Necessary Fittings. 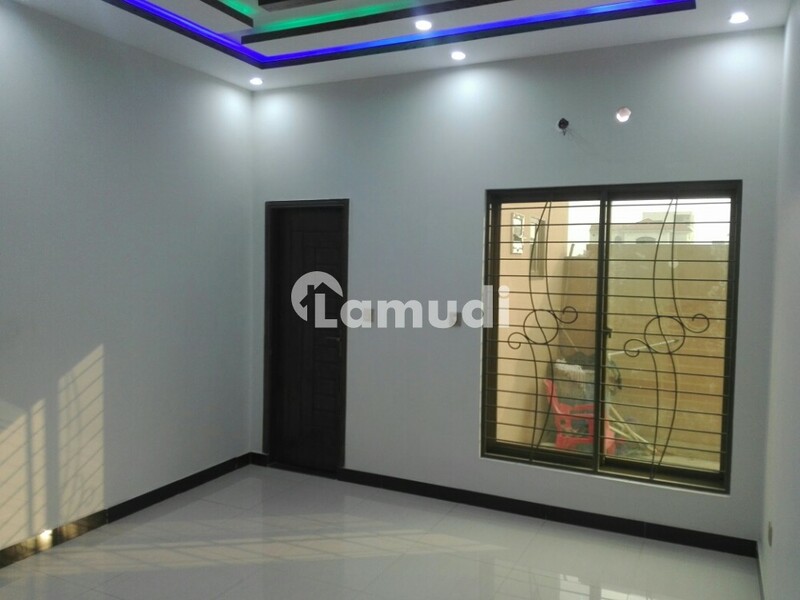 House Can Also Be Used As 5 Portions As It Has The Facility Of 5 Lounge As Well. 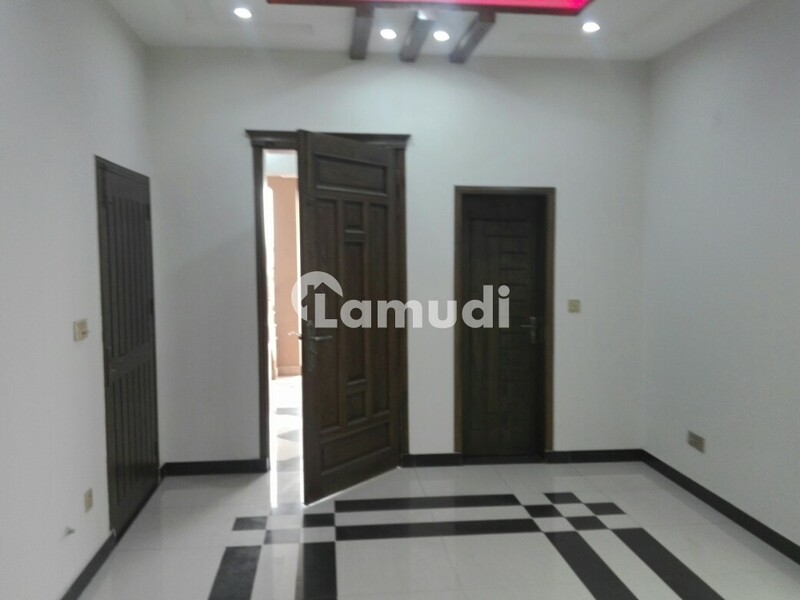 If You Need Further Details Please Feel Free To Call Us Anytime.